An association which regulates Italy’s Soave wine-growing region has elected enologist Sandro Gini as its new president and sworn in a new governing board as the area undergoes “major change” to its production rules. Soave is a white wine of protected origin (PDO), in the Veneto region of Italy. The Consortium for the Protection of Soave represents roughly 2,500 estates spread over 7,000 hectares in northern Italy, encompassing the Soave DOC and DOCG appellations. Both zones are further sub-divided into a general and classico designation for the wines produced around the sloping vineyards of Verona. Gini — who owns family-run estate Gini Sandro and Claudio — will work with vice presidents Maria Patrizia Niero and Massimino Stizzoli to implement tighter production guidelines to raise the profile of the region’s wines. The new board is expected to enforce a number of new winemaking regulations in Soave, including a passed motion that all wines must be bottled within the region of production in order to carry DOC and DOCG status. 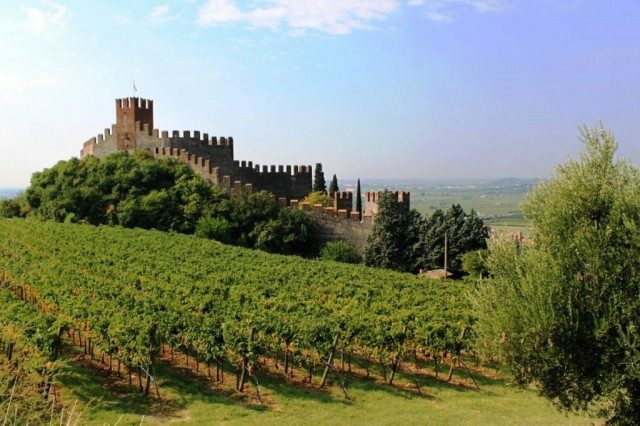 Aldo Lorenzoni, the Consortium’s director, said that Soave’s winemakers have agreed on “several key initiatives” to raise the standard of wine grown in the denomination, a move which has already “renewed interest in influential markets such as the UK, the US and Japan.